Tzippori sits like a bird (tzippor in Hebrew) at the top of a hill in the center of the Lower Galilee, with a 360 degree- view stretching for miles. 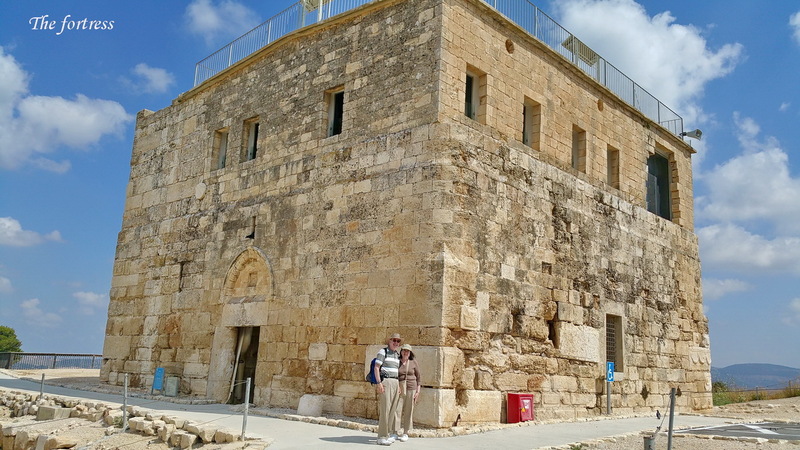 This is the reason why in the Middle Ages the Crusaders built a fortress here. However, this is not the main reason for our visit here. Further out from and around the hill, there was once a great city, from which we have many interesting remains. 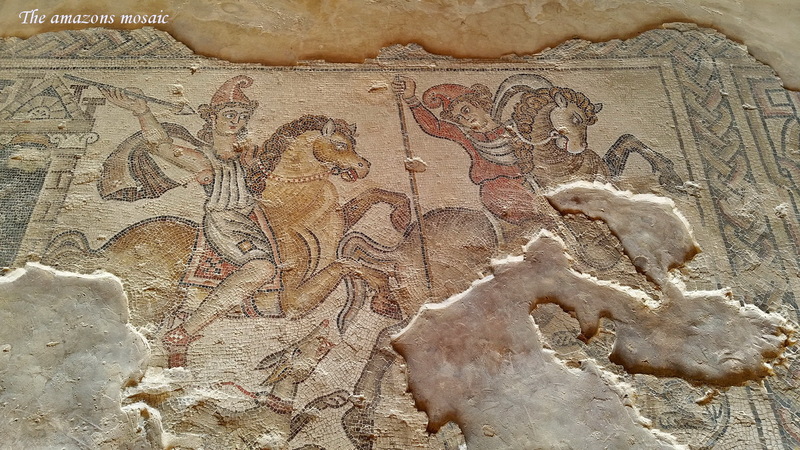 When the Galilee was conquered by one of the Maccabee kings c. 100 BCE, the Jews settled in Tzippori. 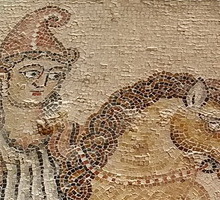 A few decades later, it became the center of opposition to the Roman rule. 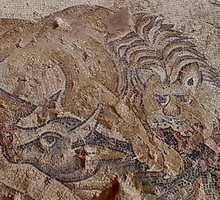 Tzippori was destroyed, and as a result, its people learned a lesson. 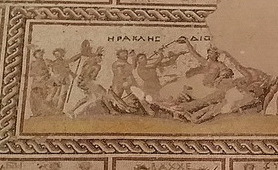 At the time of the Great Revolt (66-70 CE), Tzippori was one of the only cities that did not participate. 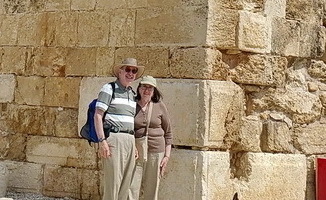 Since that time, Tzippori became a city of both Jews and non-Jews. Part of the city was developed in the Roman style, having two main cross streets, with the commercial area (forum) built next to it. 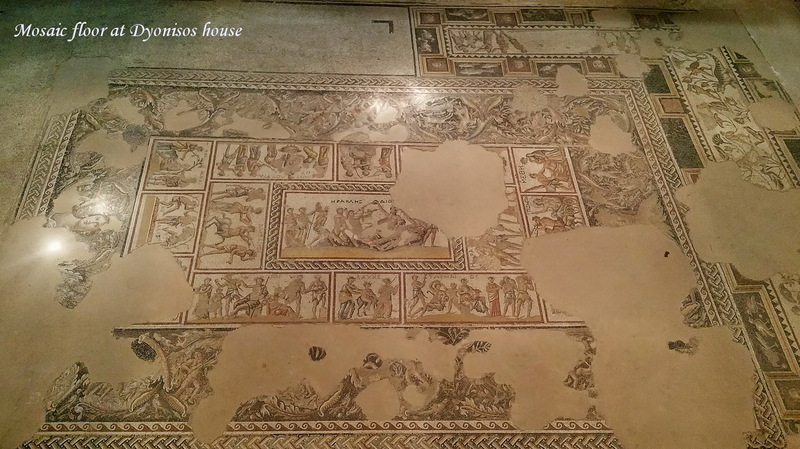 Attractive homes and public buildings were built, from which we have the famous mosaic floors. This was also the peak of Jewish activity, led by Rabbi Yehuda Hanassi from Beit She’arim, who wrote the Mishna while living in Tzippori. 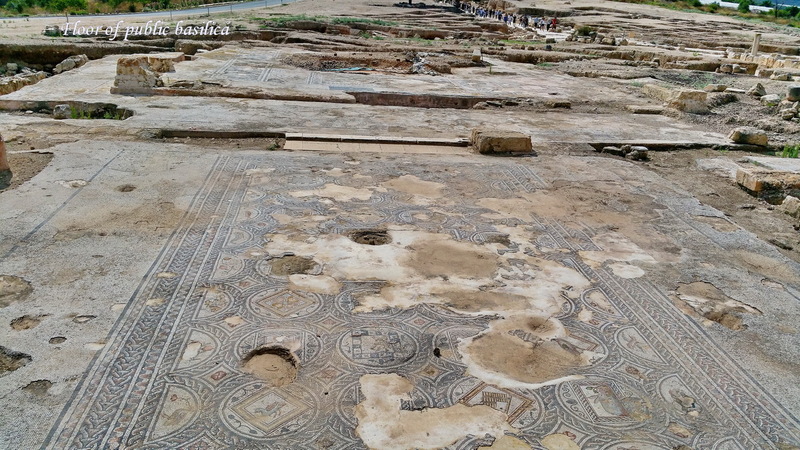 During the next centuries, the city declined gradually, until it became an Arab village that survived until 1948. 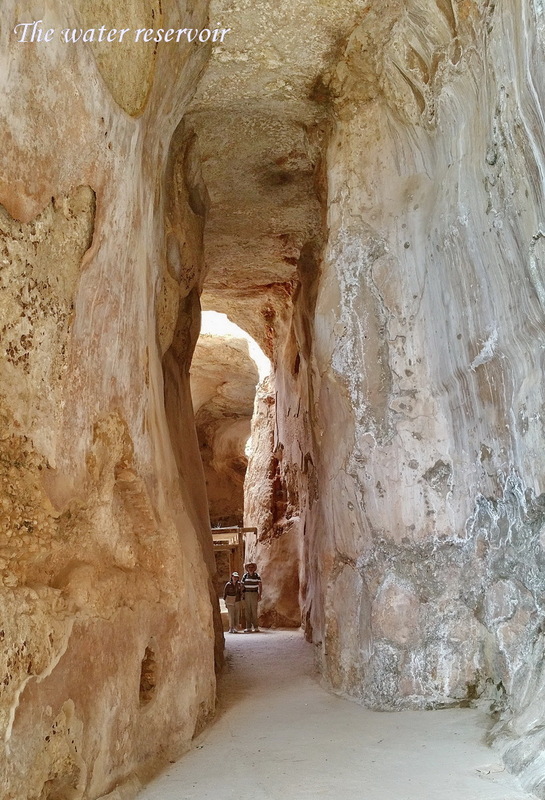 What will we see in Tzippori? 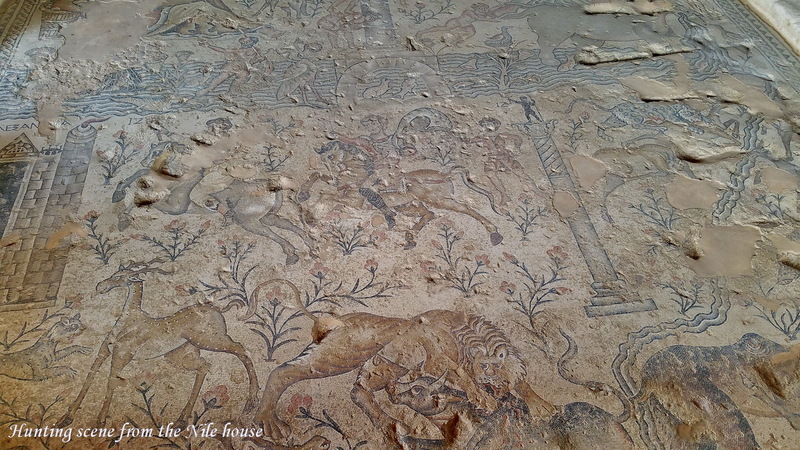 The public building named Nile House, with its amazing mosaic floors. 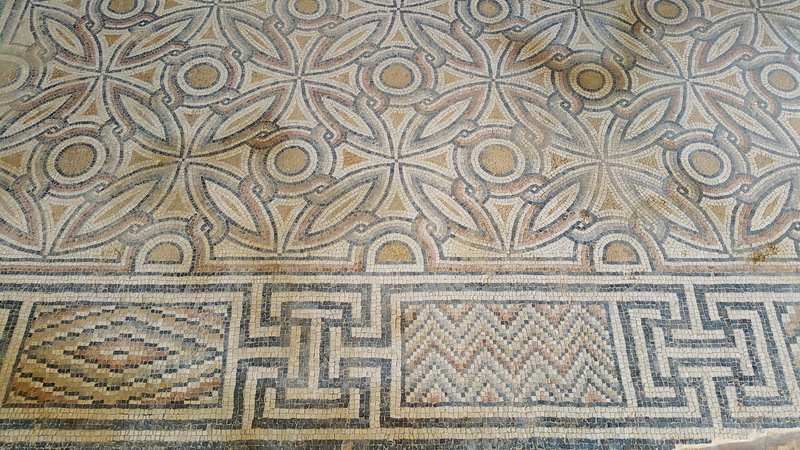 More mosaic floors in the Roman part of the city. 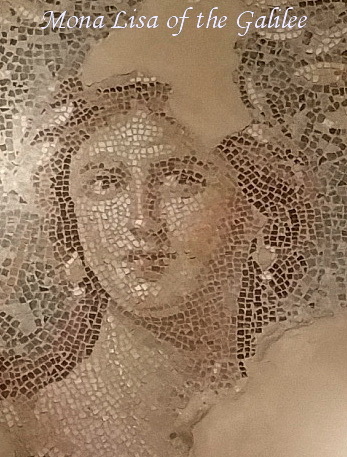 A Roman villa with the most beautiful mosaics of scenes from the god Dionysos’ life, and the famous lady known as the Mona Lisa of the Galilee. 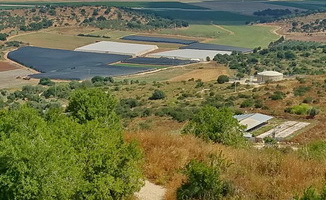 The crusader fortress and the view of the Galilee from its roof. A crowded Jewish neighborhood with many mikvahs in it. 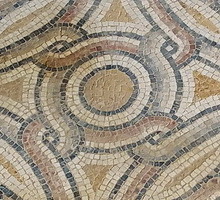 One of the many synagogues of the city, with a mosaic floor that contains a Zodiac. An amazingly huge water reservoir.